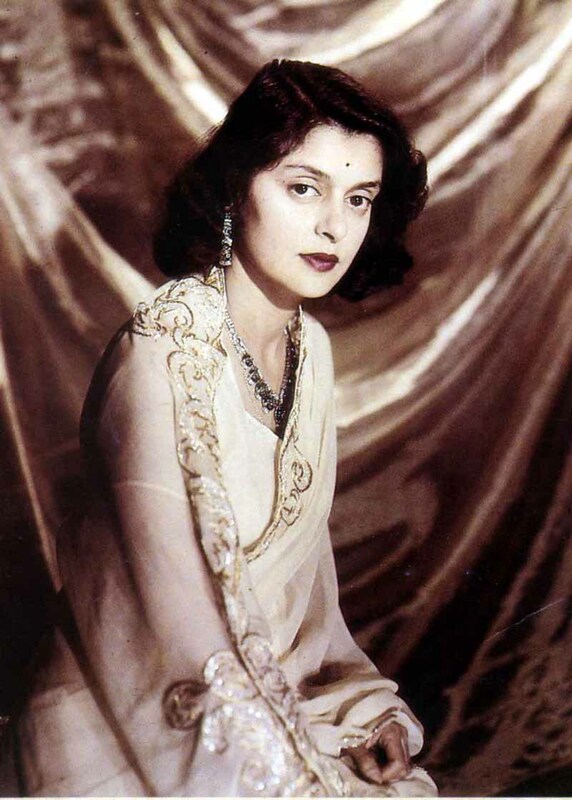 Gayatri Devi, daughter and granddaughter of Maharajahs, was the most emblematic of all Indian princesses. 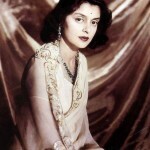 The magazine Vogue crowned her one of ten most beautiful society women. 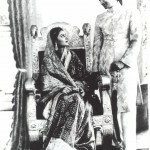 In 1940, at the age of twenty, she fell in love with and wed the handsome Maharajah of Jaipur, becoming his third wife. 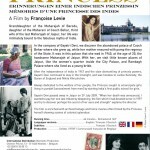 Wishing to help emancipate the women of Rajasthan who still lived in “purdah” [concealment from the eyes of men], she created the first public school for girls in India. 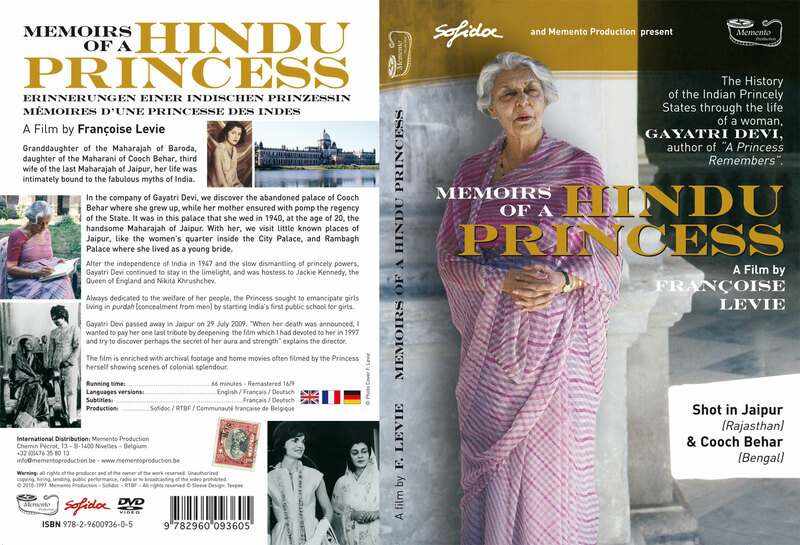 In 1947, she witnessed by the side of her husband the fascinating process of the independence of India and dismantling of the power of the Princely States. 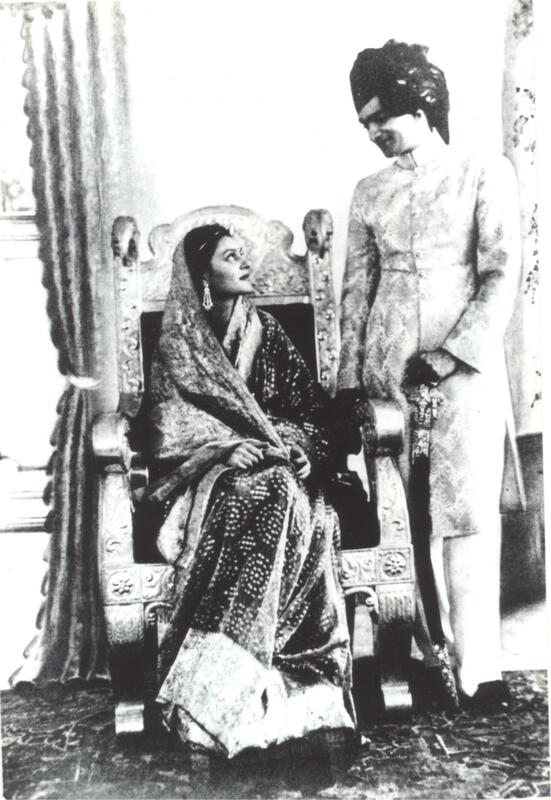 In their Rambagh Palace, the royal couple received the Queen of England and Prince Philip, Jackie Kennedy, Mrs Roosevelt, Bulganin and Khrushchev. 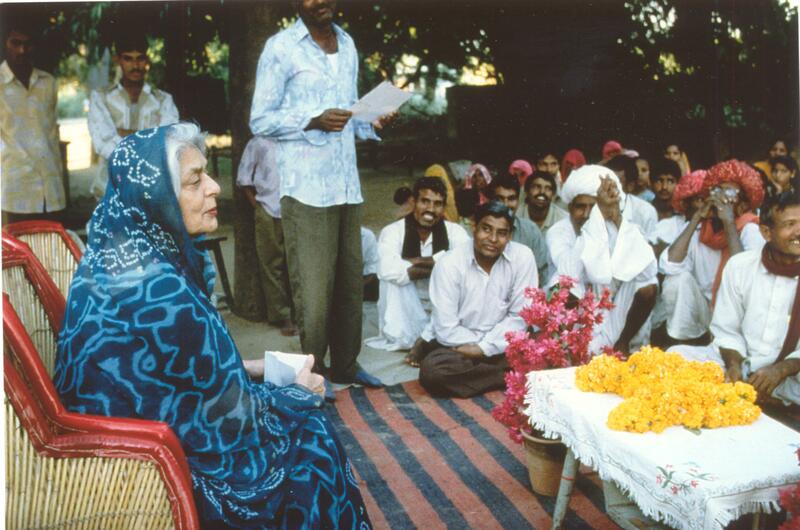 In 1962, Gayatri Devi joined the Swatantra Party and, in the elections, won an incredible number of votes. 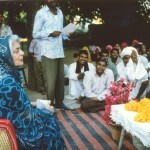 She who was known as “Rajmata Sahiba”, mother of the people, wrote her autobiography, entitled “A Princess Remembers”, which enjoyed immense success. 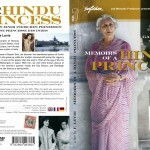 She passed away on 29 July 2009. 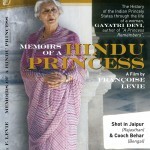 The camera accompanies her in the most magical places of Jaipur; the Palace of Winds, the City Palace, the Rambagh Palace – now a five-star hotel – the Amber Palace and the Fortress of Jaigarth, as well as more secret places such as the Zenana, formerly reserved to women, or the abandoned palace of Cooch Behar in northern Bengal where she spent her entire childhood. 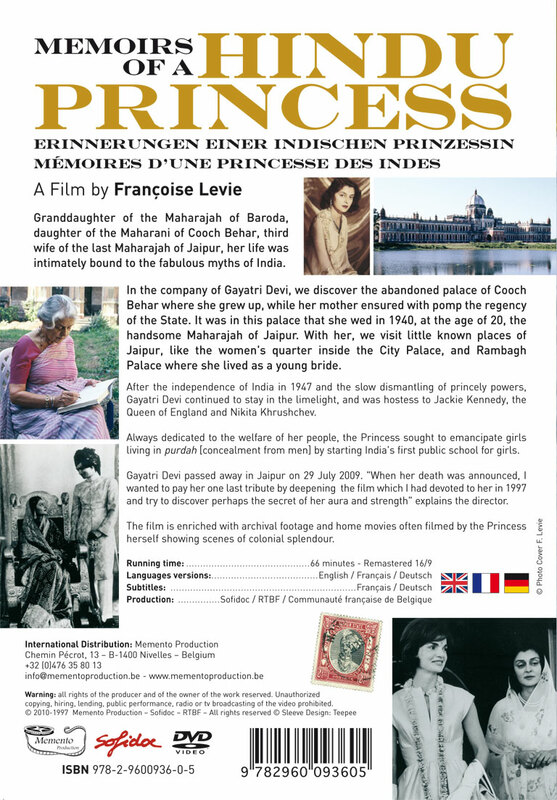 The documentary includes a large number of illustrations from family archives, photos and 16mm films, which the Princess lent for the making of the film. 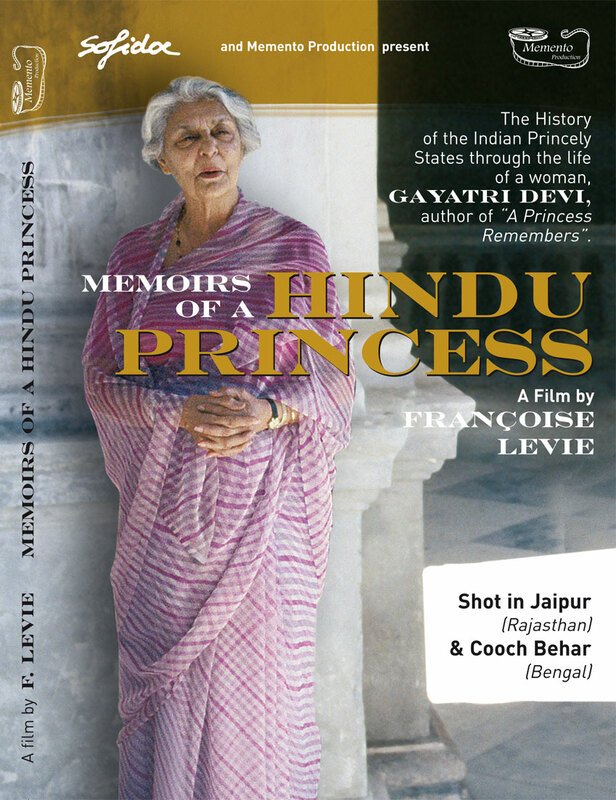 This documentary is the only one devoted to her during her lifetime. New editing and remasterisation: 2010.